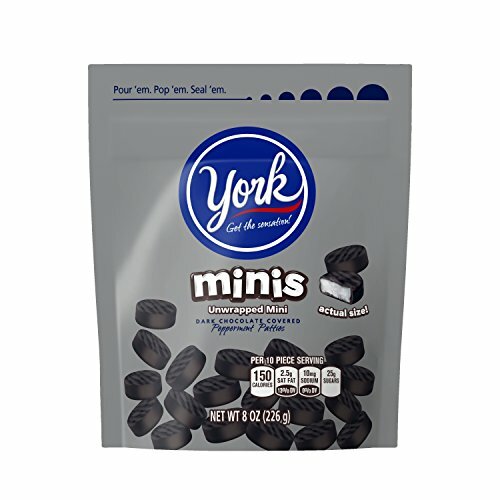 Chill out anywhere you go with the cool sensations of YORK Peppermint Pattie Miniatures. 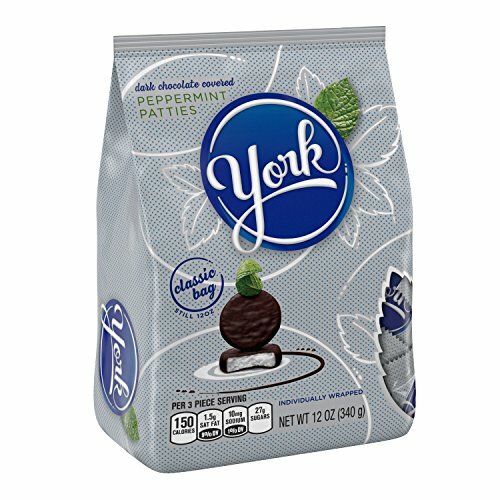 These bite sized patties pack all the zingy punch and dark chocolate richness of the original. 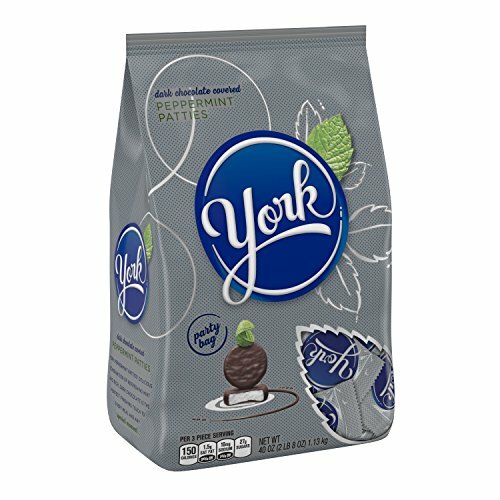 And they’re individually wrapped, so everyone can reach into the bag for a cool anytime treat. 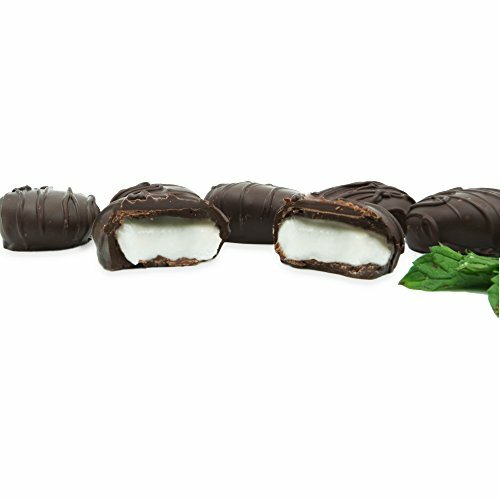 There are so many cool ways to enjoy the refreshing sensation of peppermint covered in dark chocolate! 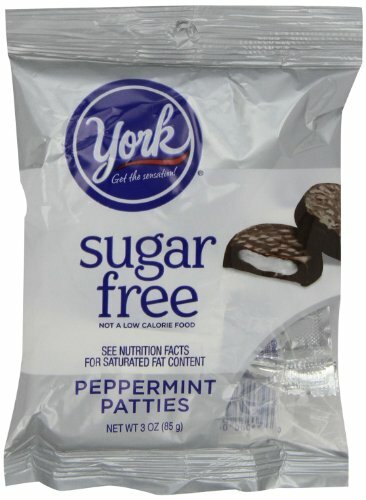 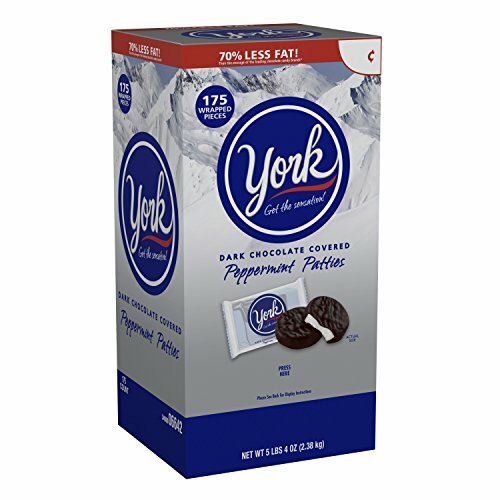 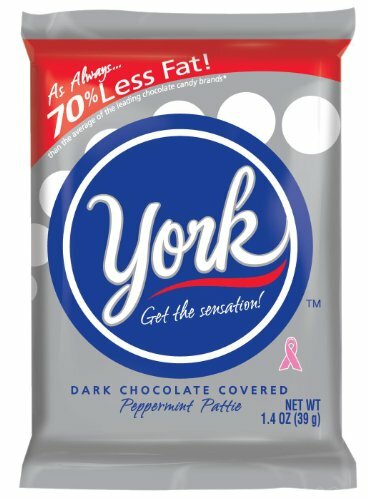 And this bag of YORK Peppermint Patties Miniatures ensures you'll have enough for baking, snacking, candy bowls, and celebrations! 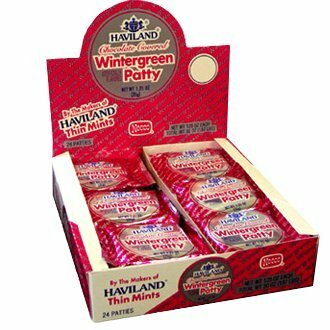 The anytime treat with a cool, refreshing wintergreen mint center and real chocolate coating.